There are many apps and sites out there that claim to be “easy to use” or “a must for small business”, but does that mean they are for You? 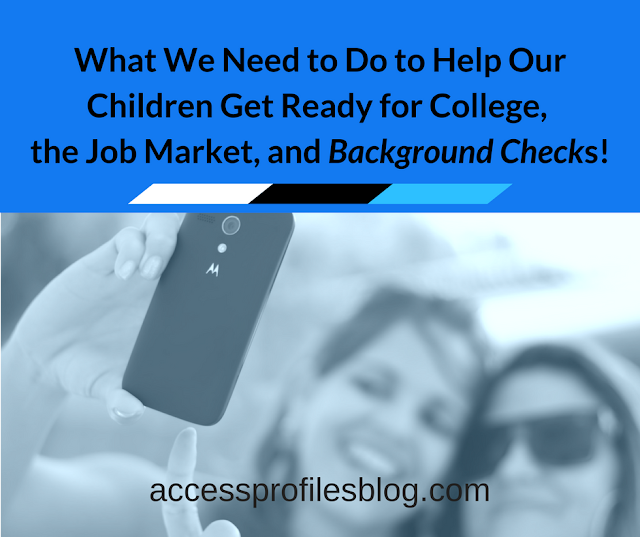 When I ventured into social media and blogging , I was quickly overwhelmed by all the choices. I knew I was “technically challenged”, and many of the things I tried to do simply frustrated me. However, over time I learned to pick and choose what really worked for me. The first criteria for any app was that it was practical and easy to use. It was also important that it save me time and solve a problem. 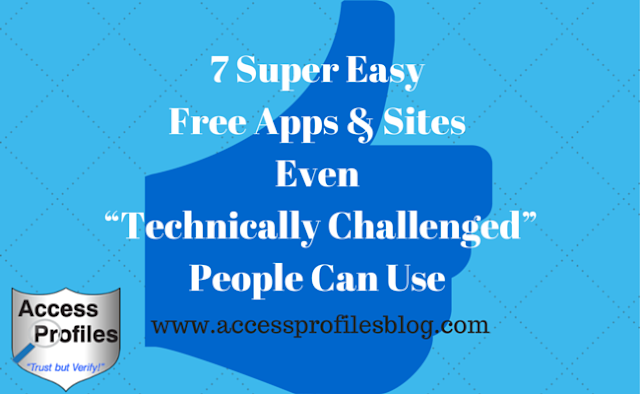 Through trial and error I found These 7 Apps & Sites that fit the bill! When I wanted to start a blog for my business, I decided to use Blogger. While there are many different hosts to consider, I have found this site extremely easy to use. Blogger features simple templates to set up your blog while still offering you options for personalization. I was able to easily use my choice of colors, fonts, and layout. I was also able to incorporate my new logo on the home page. Everything from adding my articles, to the editing, tagging, and scheduling of each new post, is super easy. I also like having the ability to go back to even old blog posts to update them at any time. I really appreciate the option of scheduling my posts in advance. This way I can write a string of articles when I have the time and set them to publish according to my blogging schedule. 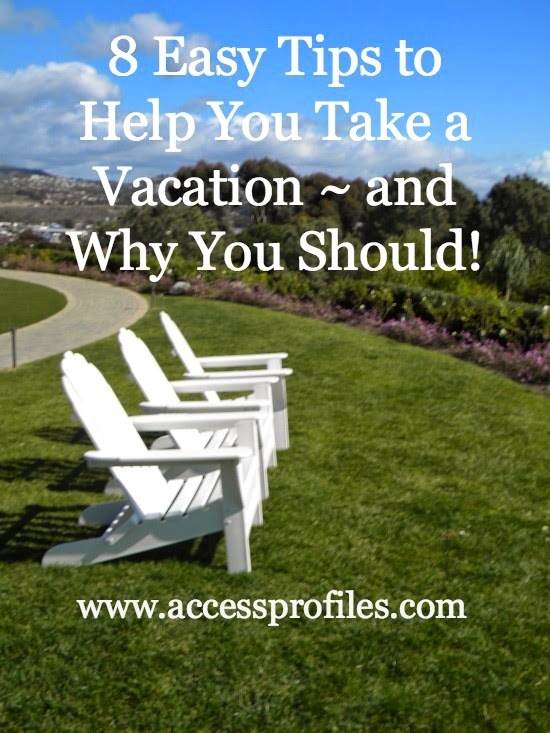 This is especially helpful when I was preparing for my vacation. While this is a little of a cheat as these are 3 different sites, collectively I have used them all to find great, sharable content. Every day (or at any interval you may choose), I get the latest articles shared directly to my inbox. Each of these sites allows you to choose parameters for the articles you see. You can pick topics of interest or blogs you want to follow, whatever the case for that site may be. I use these articles in my online paper and as interesting information to share with my connections. I have also found them to be of great value when brainstorming for future blog topics. While I have been using Hootsuite for some time now (and the Hootlet button more recently), Mike Allton’s blog on Hootsuite can explain its virtues much better than I: “How To Leverage the Power of Hootsuite for Social Media Success” & “New Hootsuite Hootlet Takes Social Sharing and Research to New Heights”. And even if it sounds confusing, I assure you, Hootsuite and Hootlet are anything but! Being able to pre-schedule my social media posts at a time that is convenient for me has been invaluable (it is one of the main reasons I was able to take a “laptop free” vacation for the first time in years!). And the Hootlet button has saved me more time than ever. I used to find an article I wanted to share, or was looking to share one of my own, and it was a process. First I would tweet the article so it was included in my online paper. Then I would switch over to Hootsuite to schedule the article on another of my social sites (Facebook, LinkedIn, Google+). Now with Hootlet, I am able to do it all right from my dashboard. I simply click on the Hootlet button and it opens up a box where I can tweet and/or share the article to all my social sites at a time I choose. I use Picmonkey and Canva to create graphics to use in my blog and on my other social media sites. For me, they have been an invaluable tool. First, they have saved me from running into copyright issues, and second, they have made it easy to include interesting and original visuals. What is the Headline Analyzer? Having a compelling headline is crucial in attracting people to read your blog. If you don’t grab them with your title, or at least get them thinking, you have lost the battle. This Headline Analyzer scores your title based on its EMV. It will also tell you which emotion(s) your title will stir in your readers ~ intellectual, empathetic, spiritual ~ or any combination of the three. According to the analyzer, the words you use in your title should be determined by what you are trying to achieve. For example, if your goal is to “bring out profound and strong positive emotional reactions in people”, then your title should be strong in Empathetic words. Using the analyzer has really helped me tweak my blog titles to make the biggest impact. It usually takes a couple tries until I am satisfied, but I have found that I am getting better and better titles with fewer tries. This is one of my more recent finds, and it is also super easy to use. I simply type any hashtag I want to use into the site’s search box. Hashtagify.me then finds the top 10 hashtags related to the one I searched. This tool has been a simple way to discover the best/trending hashtags I can use when sharing my posts. And, once again, I have only needed to use the free version. Evernote is the newest app in my arsenal. I know many have already discovered its convenience, but I am a new convert. According to Evernote; it is “one workspace”. You can Write (lists, research projects), Collect (clip web articles, capture hand written note & photos), Find (easily search your saved collection), and Present (share your notes without having to create slides). So far, I have found it a great way to store any articles I want to share, or even those I want to read later. Also perfect for lists of my blog ideas, business contacts ~ really anything I can think of. I love how I can sync it with my mobile devices too (iPad, iPhone, etc.). Evernote really will keep all my information at my fingertips! I also installed the Evernote “Webclipper” to my browser. I am able to save and send anything I find on the web by clicking the Webclipper icon. It will also save automatically to my Evernote page. There are many ways I can see to use Evernote and I will have to take the time to explore them all! These 7 apps and sites are now part of my day to day schedule. I easily incorporated them into my routine and they have been easy to use from the start ~ definitely what I needed! I think they can help you too! Have You used any of these? Do you have some “go to” apps of your own? Please Share them in the Comments Below. I would Love to Give Them a Try! Subscribe to my blog to get tips and information to help you in your small business! 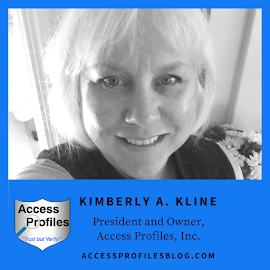 Also visit my website, www.accessprofilesblog.com, for more on what I do! Let’s Connect! Find links to these sites; Facebook, LinkedIn, Twitter, and more here! Your References ~ Be Smart, Ask First!